Watch comments in all three places. I also have the alternative of posting in Twitter; I have a Zapier routine to cross-post that into WP as a draft, whence I can clean it up a bit and post it in WP, cross-posted to Pluspora. That basically means my readers can read me in three places (woo woo!) with minimal effort on my part, and I can keep my content (if not comments) canonical on my blog for when one of those other platforms vanishes into the ether. As part of that effort, I decided it was time to do some cleaning up on my blog. I’ve been running an obsolete version of Thesis as my theme for a while, and that’s cause me some technical grief now and again. And if I’m going to catch up to the current version of WordPress (5.1), I’ll need something compatible with that and that’s got all the modern bits and bobs and responsive design and all that. I eventually decided to go with WP’s own Twenty Sixteen theme, with a few mods to the CSS to make it look closer to how I like it. It seems to be performing well, and while I have some under-the-hood things to tweak on it, and will probably continue to modify the styling, and while I’m sure there’s some early-days blog stuff that now is kind of fugly in it, it seems ready for me to use. Anyhow, that’s how I spent my Sunday afternoon. How about you? 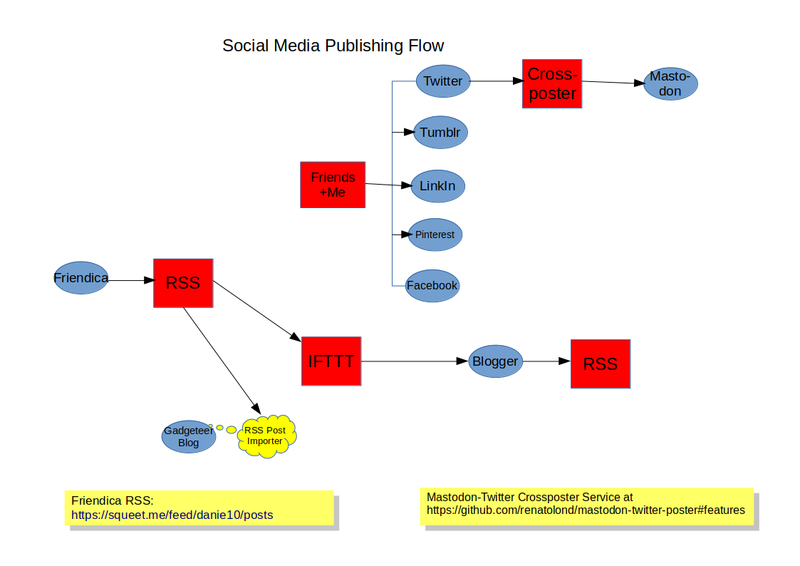 On Friday the RSS feed from my Google+ posts died and clearly, I took a lot for granted. I expected any replacement RSS feed (from Friendica, Blogger, my Drupal blog) to work the same. None of them did. Mostly I will post with a title, content, a link and tags. Generally, the RSS feed previously recognised the link and subsequent posts included a thumbnail image of the link with an excerpt of the text. Well, that was truly gone now and it took me 24 hours or so to reach a compromise and to tune it. Firstly most RSS feeds showed up with errors and the best I got was showing the linked article without any image. This does not translate well to Twitter and other sites that ideally wants to see an image to feature. To cut a long story short, nothing was picking up the thumbnail image at all and eventually what worked was to use Friendica (my squeet.me node) to create a post as per normal but instead of adding the link, I would insert a URL to the photo at the remote article. That seemed to pull the photo reference through for the RSS and it now appears replicated correctly. Any social media that replicates/mirrors from RSS should now work but for now, I'm creating the source post manually in Friends+Me that replicates to Facebook, LinkedIn, Twitter and Tumblr. Friends+Me can also be triggered via IFTTT from an RSS link so I'll be trying this soon as the next step. If it works, my single post in Friendica will replicate to 6 other social networks. I still have to post manually to MeWe and Youme.Social as they accept no mirroring. #WriteFreely is a free federated blogging platform. It has a minimalist approach so that readers concentrate on the text. It's intended as an open alternative to Medium. It federates with #ActivityPub so you can follow blogs through Mastodon, Friendica, Pleroma etc. 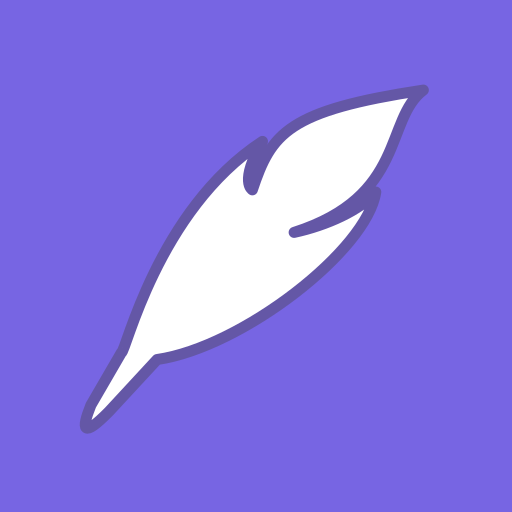 #Plume is a free open federated blogging platform for the Fediverse. It's intended to be an open alternative to Medium. It's powered by ActivityPub, so you can follow Plume blogs from Mastodon, Friendica, Pleroma and other ActivityPub-powered social networks. drowsiness, but the desire to sleep may accompany fatigue. Fatigue is a symptom, rather than a specific disease or disorder. is also a known risk factor for workplace and car accidents. of factors working in combination. deficiency can also rouse fatigue. many commitments or financial problems. relaxation, which may cause an individual to feel fatigued. sometimes a potentially serious cause may be overlooked. Most blogging sites today have a built-in; however, there is a better way to format giving us more control with less distraction. People who don't need WP features and just want to run a modern website/blog can use Hugo or other static site generators instead of spending hours to update, harden and configure WP. Benefits: no PHP interpreter, no CMS, no databases, no login mechanisms, stricter security configuration. Write Freely federates with ActivityPub so you can follow its blogs from the fediverse. The platform looks very minimalist and clean, the idea is to focus on the text rather than the layout. Painless, simple, federated blogging platform. 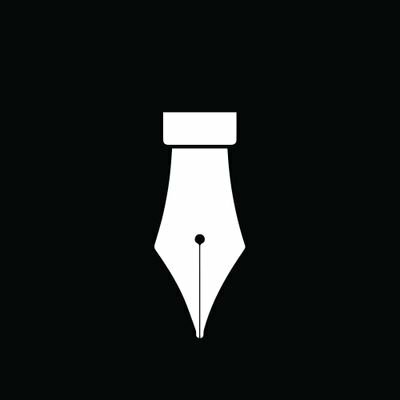 Contribute to writeas/writefreely development by creating an account on GitHub. Wow, I can't believe that I actually forgot that I had this blog entirely, upon moving back to North Dakota from Portland, OR. Guess it's time to start keeping it updated again. Anyway, out of the recent posts that I've been able to make on it, this one is the most applicable here. I've been delayed significantly by a matter with public housing that, again, threatens my son & I with vagrancy. More details later; right now I have to run like a chicken with its head cut off to find paperwork that I've been informed that they need only at the very last minute. Should I not find it, my termination of housing assistance will have to be appealed in front of a judge. 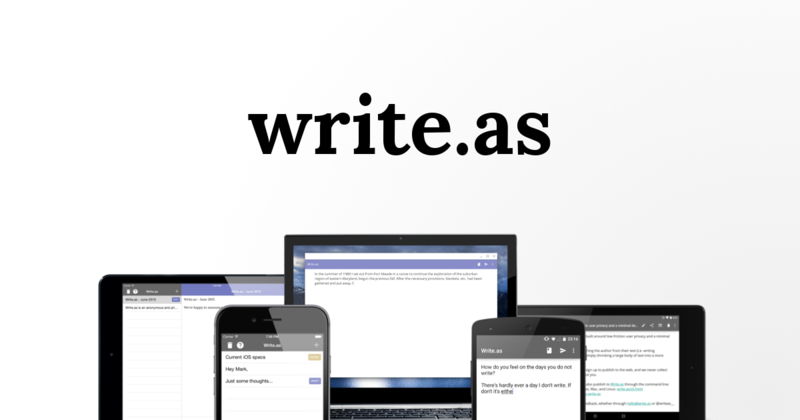 Simple writing platform built to preserve and spread your words. 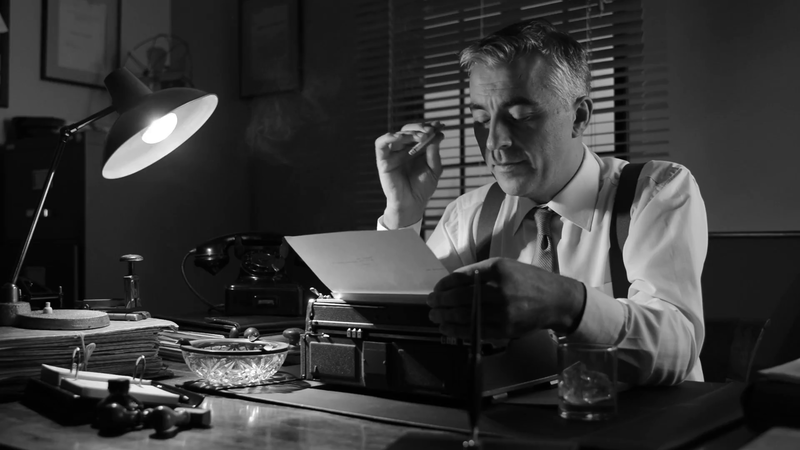 Start writing and publishing now — no signup required. It would be nice to have a wider range of blogging alternatives too, perhaps alternatives to Tumblr, Blogger and Livejournal? The minimalist #blogging service write.as has started federating with #ActivityPub. Write.as is also working on releasing their code so that others can start their own instances. The blogging platform #Plume aims to be a federated open source alternative to #Medium, and is under active development. (the account is on a Plume instance but it federates through #ActivityPub, so you can follow it through Mastodon etc).